Is Amazon FreeTime Worth The Cost Of Subscription? Slickdeals News & Articles News Is Amazon FreeTime Unlimited Right For You? Is Amazon FreeTime Unlimited Right For You? If you have kids, FreeTime might be the service you've been waiting for. If you've only have one toe in the water with Amazon, a little-known subscription service called FreeTime Unlimited (formerly Kindle Unlimited) just might pull you in all the way — provided you have a young child in the house, that is. In what seems to be another attempt to hook people into Prime, the online retail giant is offering low monthly prices and decent discounts on the service for its members. Even so, FreeTime Unlimited's overall value is going to be different for everyone. We took a look and checked with our community to find out whether Amazon FreeTime Unlimited is worth it. Create separate content profiles for each child. This is great if you have older kids and preschoolers using the same tablet. Parents can set usage time limits for each profile. Your child cannot exit an app without a password, limiting unapproved access to the internet. Parents can restrict access to certain categories, like games. Parents can set educational goals to unlock additional content. What Devices Work with Amazon FreeTime Unlimited? Echo: With the Echo Dot, kids can access hundreds of hours of fun and educational content, including ad-free radio stations and playlists, hundreds of Audible books, and a growing list of premium kids' skills on compatible Echo devices. Plus, the Echo Dot Kids Edition includes one free year of FreeTime Unlimited, a kid-friendly case, and a two-year worry-free guarantee (just like the Fire Kids Edition Tablet). Kindle: With the FreeTime Unlimited subscription, kids can access thousands of books like Harry Potter, Pete the Cat, and Curious George. Kids can also view their reading progress for each book, track accomplishments for each day, and earn achievement badges for reaching milestones. Fire: With Fire tablets, kids get access to more than 15,000 popular apps and games, videos, books, and educational content. The Fire Kids Edition Tablet includes one year of FreeTime Unlimited, a kid-proof case, and a two-year worry-free guarantee. Android and iOS: With Android or iOS mobile devices or tablets, kids get access to popular videos, books, and educational content from PBS Kids, Nickelodeon, Disney, and more. Endless fun for kids: Your little ones can explore the ever-growing library of FreeTime Unlimited books, apps, videos, Audible books, skills, music, and more. A hands-on parent dashboard: Go to Amazon's Parent Dashboard to remotely set educational goals, time limits, pause a device, or view your child's activity. 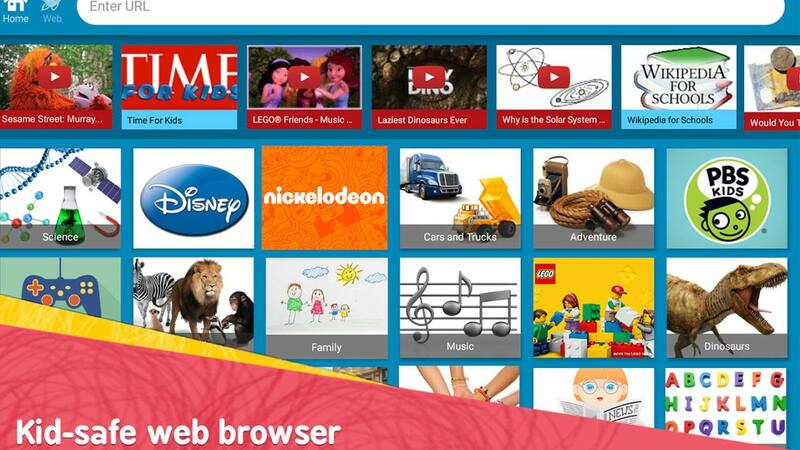 A kid-safe browser: FreeTime Unlimited's kid-friendly browsing experience blocks inappropriate content. Offline access: Does Amazon FreeTime work without wifi? Yes and no. You'll need an internet connection to download any content onto your devices, but you can access your downloaded library completely offline. Zero commitment: You can cancel your free trial or monthly subscription at any time by simply visiting parents.amazon.com. How Much is FreeTime Unlimited? So, how much is Amazon FreeTime going to run you? The cost ultimately depends on whether or not you're a Prime member, and whether you pay on a monthly or yearly basis. 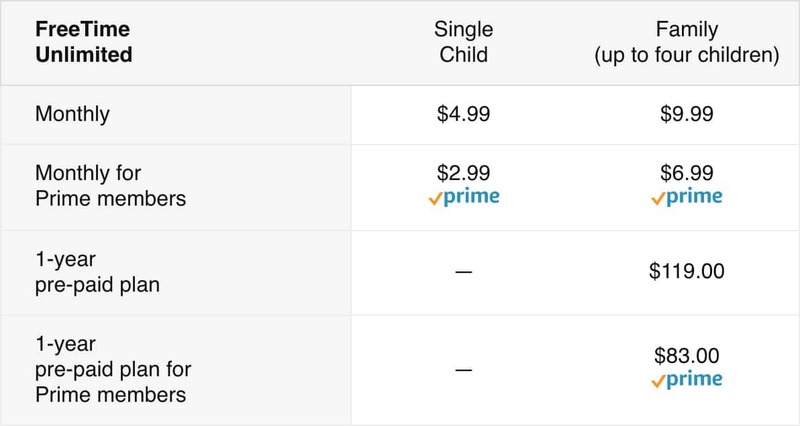 Amazon offers its FreeTime Unlimited service to Prime members for $2.99 per child or $6.99 per family. Non-members will, of course, pay a bit more. If you have more than one child, opting for a yearly family membership is a good way to save, with Prime members paying just $83 per year for up to four children. Non-members pay $119 for a yearly membership. The cost of FreeTime, while admittedly not that steep, does add up — particularly for Prime members, who are already shelling out $119 a year. Of course, it's always a good idea to check for a possible promotion or coupon Amazon might have available before committing. That said, if the price tag is a non-issue for you, your kids may very well enjoy the handheld entertainment that FreeTime Unlimited provides, and you'll enjoy knowing that they're only getting the safe and responsible content you allow. Now through August 1st, 2018, new subscribers can score a particularly good deal on Amazon FreeTime Unlimited's family plan with 40% off the one-year pre-paid price. This discount is only available to Prime members and costs just $49 (or $4.08 per month). Keep in mind that Amazon regularly offers new members a free one-month trial of FreeTime Unlimited. We've even seen three-month trials for only 99 cents. Just be sure to double-check your monthly statements. Slickdealer Dextar "noticed a Free Time Unlimited monthly charge" even though he "hadn't had it for a year." 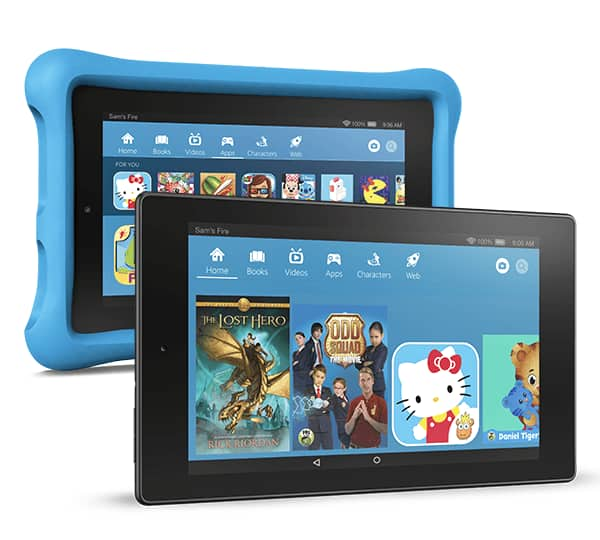 To sweeten the deal even further, the retailer throws in a year of FreeTime Unlimited with the purchase of a new Amazon Fire Kids Edition Tablet or Echo Dot Kids Edition (regularly priced at $99.99 and $79.99, respectively). You just have to ask yourself if you'll be willing to pay for FreeTime once the promotional period ends. We're nothing if not loyal to our community, so we wanted to find out what Slickdealers have to say about the program. After searching our forums, we came across a few comments from our community members that are definitely worth sharing. Some have griped about using the FreeTime app, which is said to be frustrating (and not super user-friendly) for both parents and kids. For example, user Restless24 had trouble getting past the setup in FreeTime mode, writing, "It's frustrating and confusing to simply find season 1 of Dora on Prime video without getting lost in 500 different Dora apps." Slickdealer ryanaugust echoes the same, adding that their 8-year-old got so frustrated navigating the app it was easier to have him navigate through the regular Fire interface and use parental controls from there to monitor him. And while the well-meaning child restrictions are great in theory, other Slickdeals parents had some complaints. "FreeTime can be frustrating. I stopped using it because my kids were frequently being locked out of performing tasks that needed a password," writes DanD5325. Slickdealer Jottrn2 says that "A big storage card is going to be necessary for FreeTime. It also tends to slow down this already sluggish tablet. I went in and blocked all apps... to reduce what is available for them... a 45-minute process that would have been much easier if Amazon FreeTime started instead with a blank slate and allowed the parent to ADD what they want instead of hiding thousands of apps they DON'T want." Slickdealer siratfus agrees, adding that "If you have kids, get the 32GB. The 16GB version will be sluggish once you load it up with apps, especially if you put an SD card and install apps on it." Once your free trial is finished, Amazon will automatically charge your credit card each month for your FreeTime Unlimited plan. So if you wake up in the middle of the night thinking "wait, when does my Amazon FreeTime expire again?" and accidentally let a new monthly charge go through, don't worry. Once you cancel, Amazon will issue a refund of the most recent charge. Launch the Amazon FreeTime app. Select the "Settings" option below your saved child profiles. Click "Unsubscribe from FreeTime Unlimited." Is FreeTime Unlimited Worth It? Whether or not you opt for Amazon FreeTime Unlimited will depend on your individual needs. 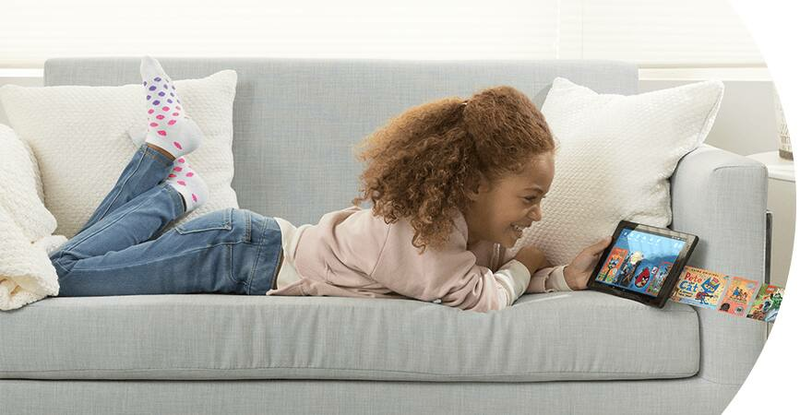 If you like the idea of an extremely controlled electronic experience for your children, and don't mind the cost and some potential pitfalls, it might be a solid choice for your family — especially if you're going to take advantage of the Kindle Fire HD FreeTime Unlimited one-year subscription offer. If not, using traditional parental controls on your existing devices might be easier (and less costly) in the end. What do you think? Is Amazon FreeTime worth it? Keep the conversation going in the comments section below!